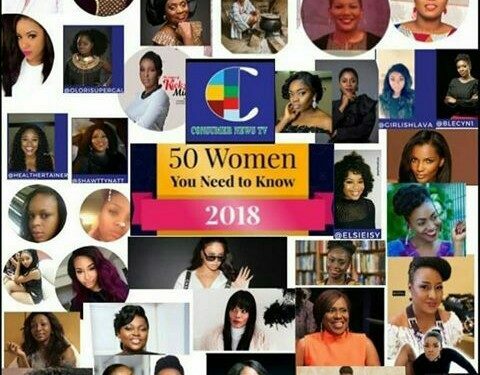 Popular ex big brother Naija housemate, Cee-C, has featured in the 50 women you need to meet (2018) list. 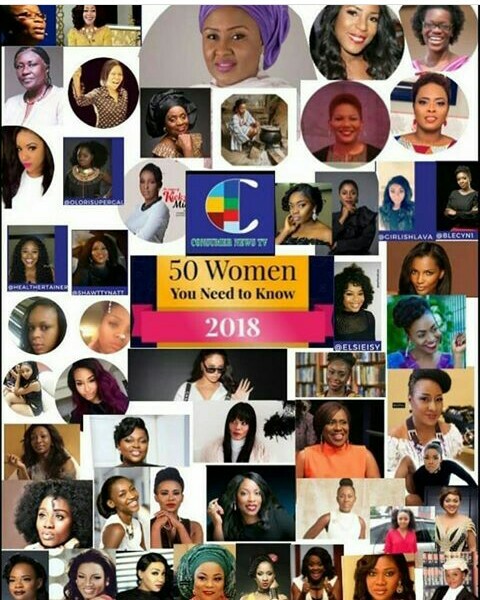 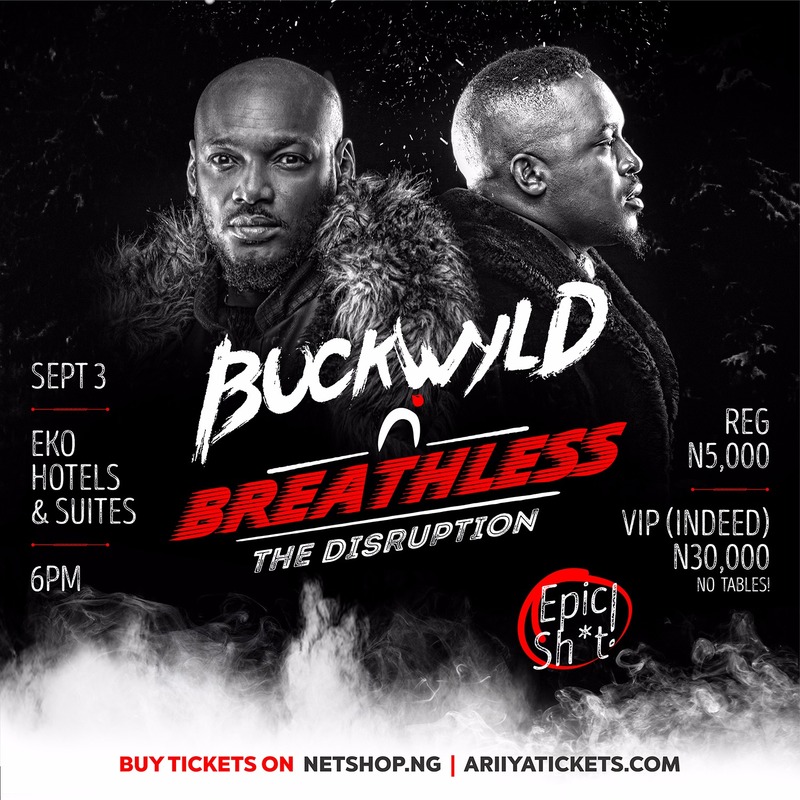 Cee-C enters this list, together with big names in showbiz such as Omotola, Joke Silva, Linda Ikeji, Adesua, Rita Dominic, Funke Akindele, Ireti Doyle, Tosin Ajibade(olori), Sola Sobowale, Ty Bello, Kaffy dance and lots more. 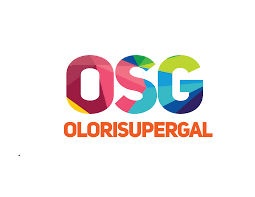 Fans of the controversial housemate, Cee-C are however, in jubilation mood and many have congratulated her for making the list.